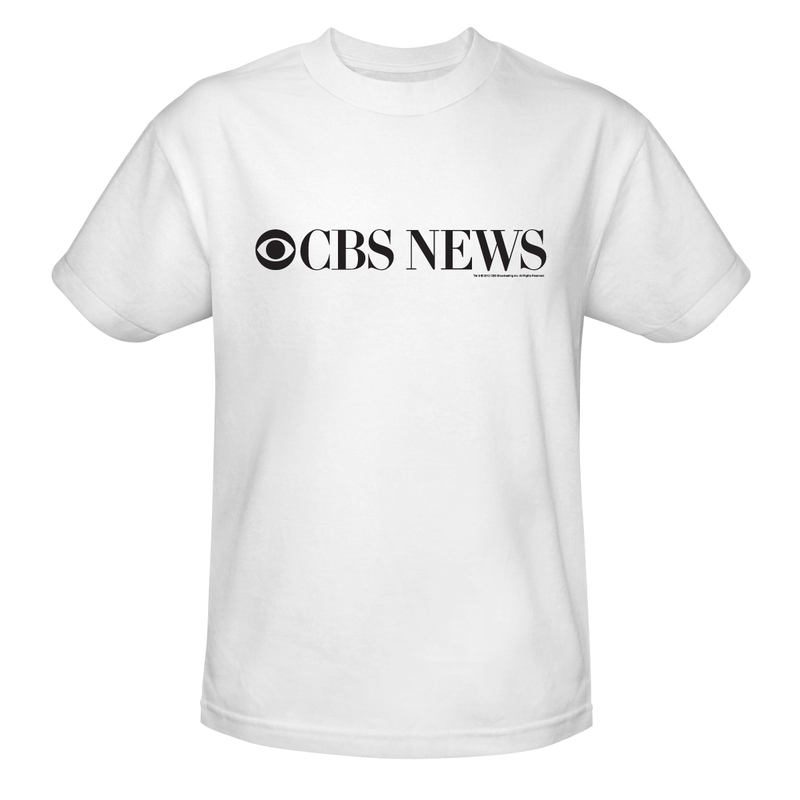 A CBS News t-shirt shows your support for one of the longest running TV networks. 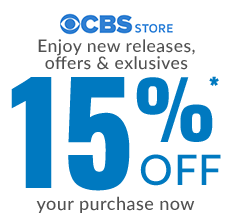 Featuring the iconic CBS logo, this grey t-shirt is super comfortable for working in the yard or hanging out with friends. 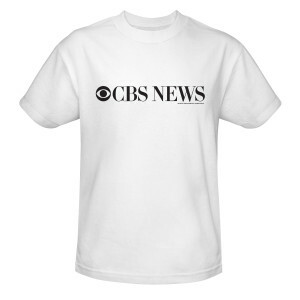 Choose this CBS News shirt for fun anytime.